Margaret Duncan has an unmatched record for consistently achieving outstanding results in the sale and management of properties. 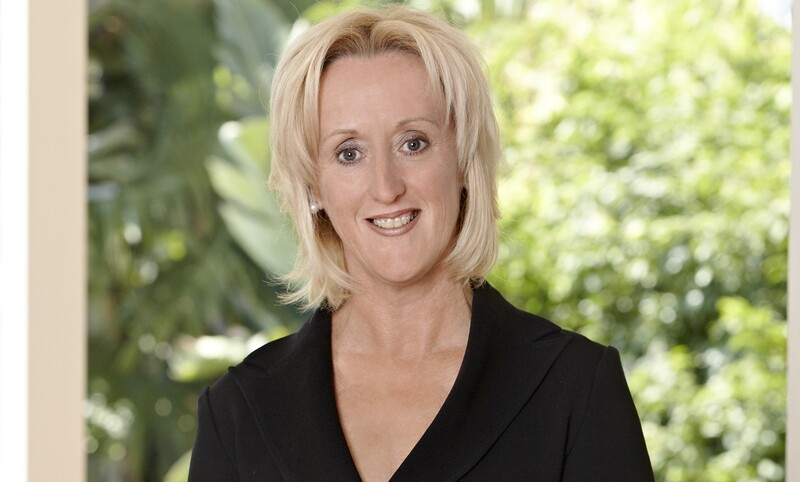 The key to Margaret's success has been her ability to consistently deliver superior property outcomes. Margaret's professionalism instills confidence in both buyers and sellers alike. Her marketing insight and advanced negotiating skills have earned her an excellent and lasting reputation in the industry.